The day Louisiana teenager Rory Deveaux arrives in London marks a memorable occasion. For Rory, it’s the start of a new life at a London boarding school. 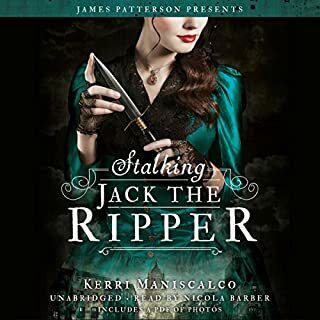 But for many, this will be remembered as the day a series of brutal murders broke out across the city - gruesome crimes mimicking the horrific work of Jack the Ripper in the autumn of 1888. Soon “Rippermania” takes hold of modern-day London, and the police are left with few leads and no witnesses. Except one. Rory spotted the man police believe to be the prime suspect. 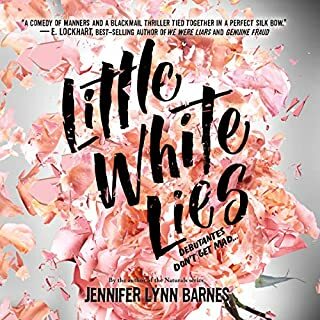 When Ginny receives13 little blue envelopes and instructions to buy a plane ticket to London, she knows something exciting is going to happen. What Ginny doesn't know is that she will have the adventure of her life, and it will change her in more ways than one. 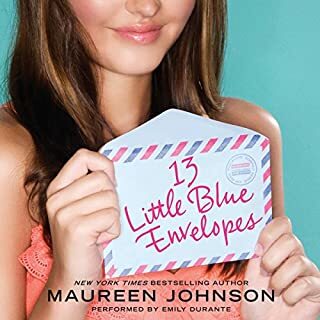 Life and love are waiting for her across the Atlantic, and the thirteen little blue envelopes are the key to finding them in this funny, romantic, heartbreaking novel. 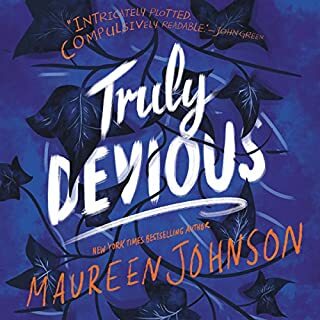 At the end of Maureen Johnson's New York Times bestselling novel, The Madness Underneath, Rory, Callum and Boo are reeling from the sudden and tragic death of their friend and squad leader, Stephen. The Shadow Cabinet picks up where listeners left off, and now Rory is convinced there must be a way to bring Stephen back. 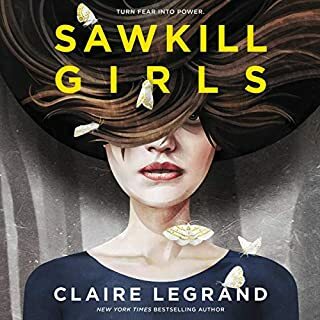 Meanwhile, new dangers arise: Rory's classmate Charlotte is missing, and Jane and her nefarious organization are clearly planning something big - with Rory as their most valuable asset. Time is running out as the ghost squad struggles to protect London and Rory fights to bring Stephen back. ©2015 Maureen Johnson (P)2014 Brilliance Audio, all rights reserved. oh dear God please tell me it won't be another three years for the next book! I need the next one and Stephen and Rory better be a little less awkward about their love or imma punch a wall!!!!!! This third installment to The Shades of London series was a long time in coming. I started to forget how much I had enjoyed the first two in the series and my urgency to read The Shadow Cabinet waned. 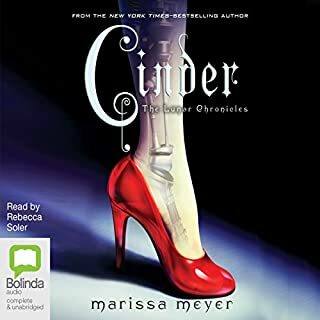 But then I decided to listen to it as one of my October Halloween reads this year, and I fell in love with the story and the characters all over again. I remembered why I wanted to read the third book so badly when I finished the second. 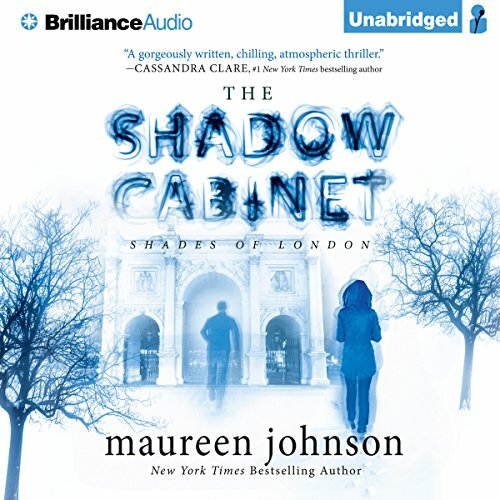 The Shadow Cabinet is every bit as gripping as the first two books in the series. I love the addition to the team, and I like how we get a glimpse of the larger picture in this book. I sense good things ahead for book four. The death cult headed by Jane, Sid, and Sadie is pretty chilling. 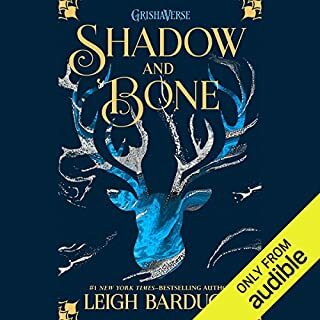 I've listened to all the books in this series, and I'm still just absolutely in love with the audio versions. 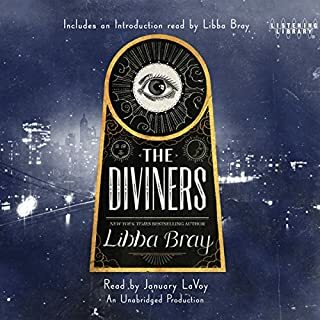 The narrator, Nicola Barber, does a fantastic job with all the accents. The reading is varied. The pacing is good, and it's just a joy to listen to. Waiting for book four! Very original story and nicely detailed characters. Bravo! I can't wsit to see if Stephen and the squad confront Sid and Sadie. Suspenseful, exciting story, brilliant narration. 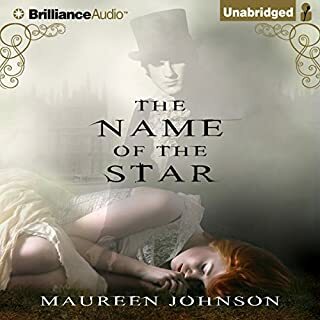 Another excellent story by Maureen Johnson. I was incredibly impressed by Nicola Barber's narration, giving each character a distinct voice, tone, and accent. 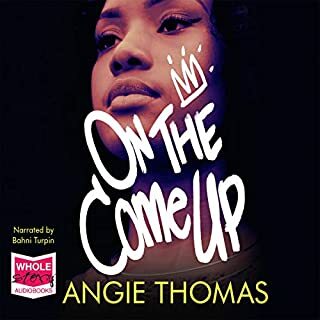 This is one of the best audiobooks I've ever listened to. What if death was only the beginning? Conquering death requires a few wayward souls to be sacrificed, consequently letting malevolence take root. Jane's sordid history with the siblings, Sid and Sadie is retold in the gruesome, twisted first chapter. It is with this beginning, that the work Stephen, Callum, and Boo do takes on a new role. They are no longer "ghostbusters". They have a new problem, and it's the living. Ghosts are fighting back. The living are wanting to defeat death. Stephen is gone. Callum is angry. Boo is lost. Rory wants to fix it, but it's hard to undo your biggest mistake... getting sucked into a cult. Rory may seem at first like a Mary Jane. Ordinary girl gains gift. Confused. Meets guy. Falls in love with guy. Guy dies. Rory is different though. She's endearing, and her earlier wild anecdotes that at first I found odd fit with what is happening around her. The anecdotes in the Shadow Cabinet work better at foreshadowing the events to come, than in previous installments. The Shadow Cabinet goes deeper into Stephen's psyche. Thank you cleverly placed evaluation form on Stephen. His aloofness, knowledge, and recklessness all come down to a piece paper boxed away in his things. It's heartbreaking, and it launches Rory into action. This third installment will leave you grasping for the next. Frankie. I like her, which probably means she's working for Jane. 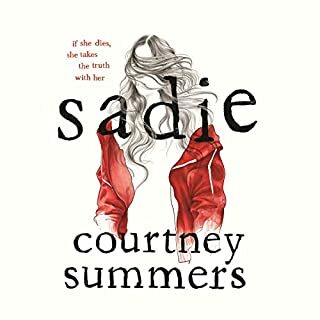 A great third book in the series! 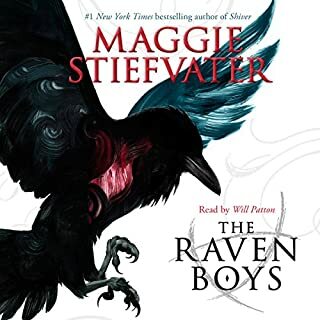 The narrator was very good and I really like the third installment of this series! I can't wait for the next book!